Through the Community Tours and Projects that we deliver we are able to show first hand the ability and possibility of people with disabilities. 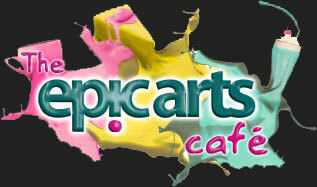 Epic Arts believes in getting out in to the community and sharing what we do. By performing and leading workshops in the community the message that every person counts has a far-reaching impact. We encourage people with disabilities and their families to get involved in society and for everyone to be more understanding and accepting of people with disabilities. The community tours and projects we deliver are one of the most important areas of our work. They change perceptions and encourage discussion and understanding in communities throughout Cambodia.